We are based in Valle de Sol and can cater for all your dog grooming requirements, no dog too big or too small. Existing clients come from Los Alcazares, La Torre Golf, Las Terrazas de la Torre Golf, Hacienda Riquelme Golf, Mar Menor Golf, Roda Golf, Los Najeros, Sucina, La Manga and all surrounding areas. HI! 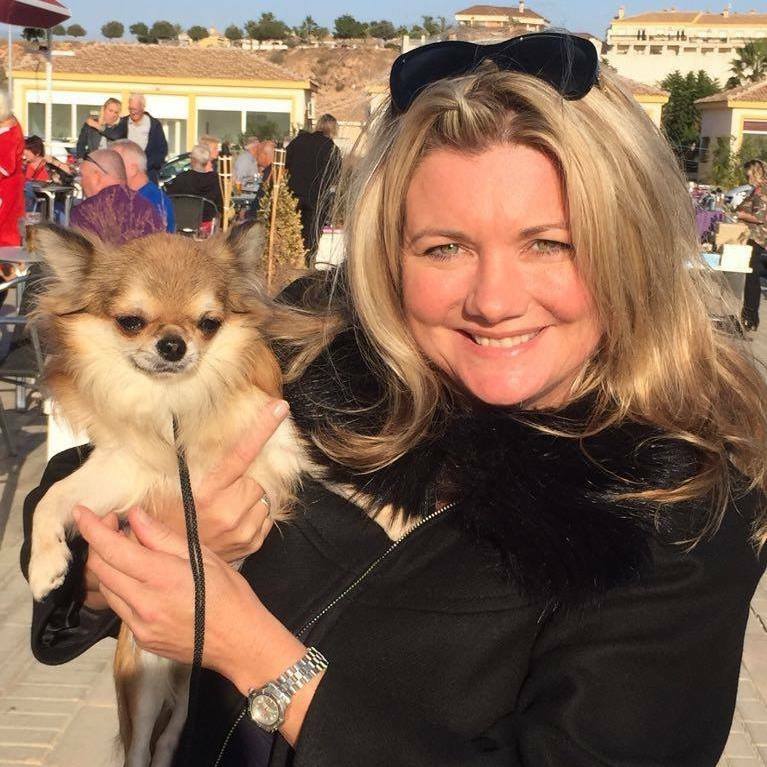 My name is Jayne and I have been in the grooming industry since 1987. When you enter my shop I'll greet you and your pet, explain my services, pricing and make sure you are comfortable before you leave your pet for grooming. I have years of professional dog grooming experience, grooming dogs of all breeds including special needs, seniors, the "problem child" and first timers. 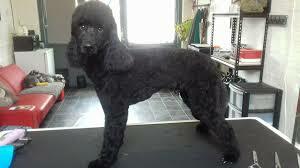 My goal is to provide high quality dog grooming at prices that allow you to pamper them on a regular basis. I use only the best quality shampoos, conditioners and skin treatment products.